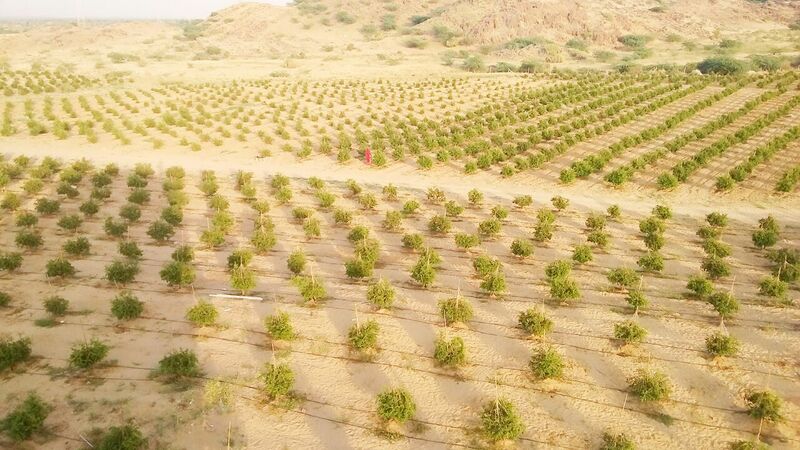 Thar Anar is located in Rajasthan's village Mewanagar District Balotra . 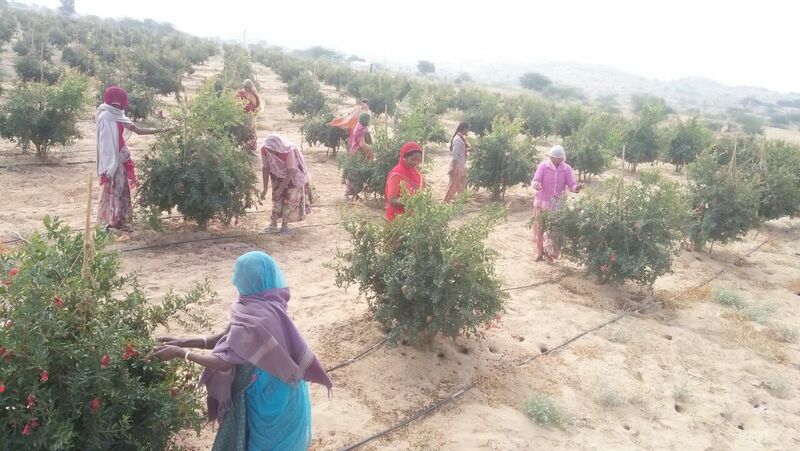 We are the largest plantation farming with 35,000 pomegranates plants. Pomegranates Balotra orchards are part of a broad-acre farming landscape, whereby the fruit is receiving the ideal Mediterranean climate to produce better quality fruit. 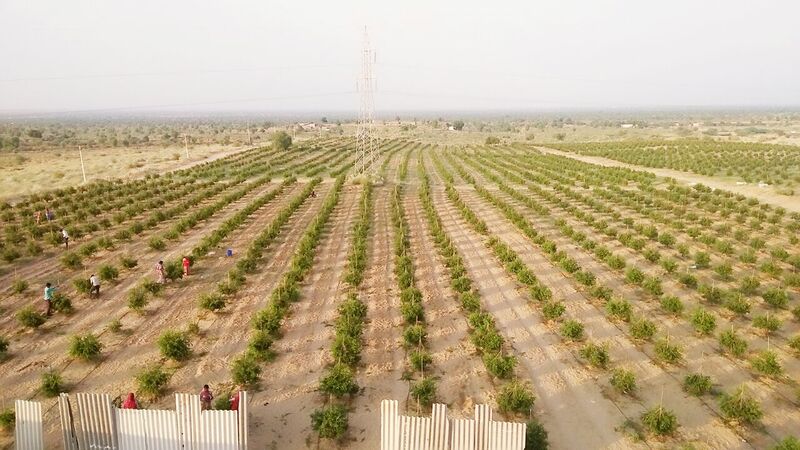 "Himmada Agri Developers Pvt. 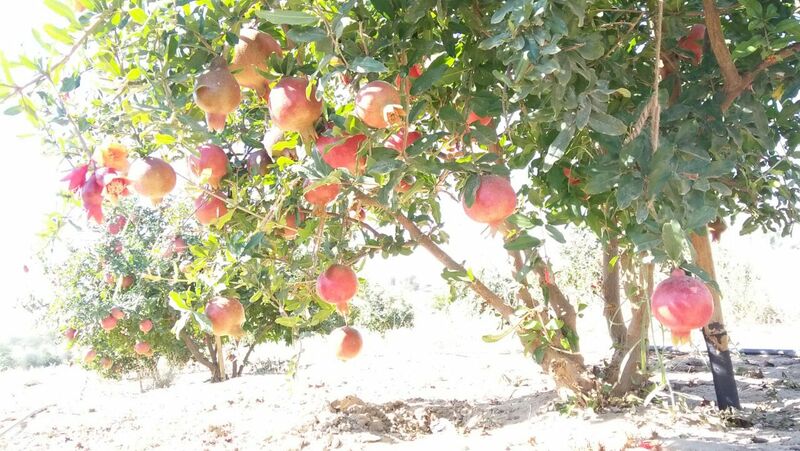 Ltd." is a horticulture company focused on Pomegranates "Himmada Agri Developers Pvt. Ltd." is Proprietary of Himmada Group. 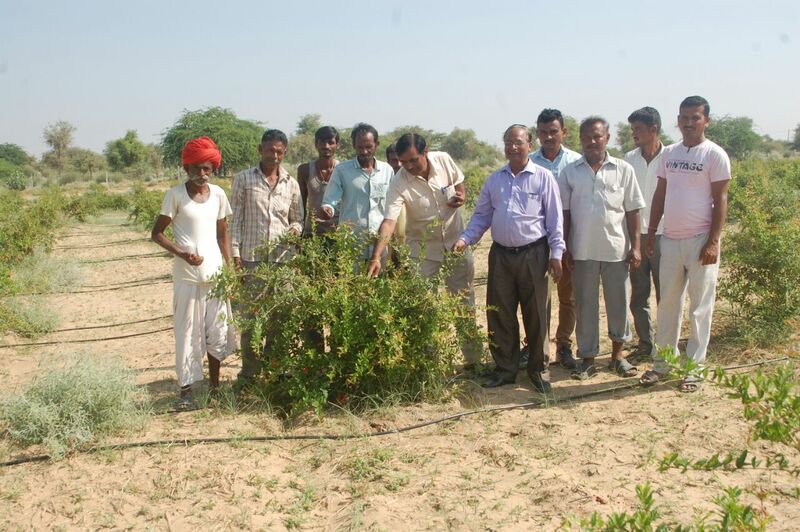 "Himmada Agri Developers Pvt. Ltd." Farms controls and directs the operations in chosen products from farming to consumption. 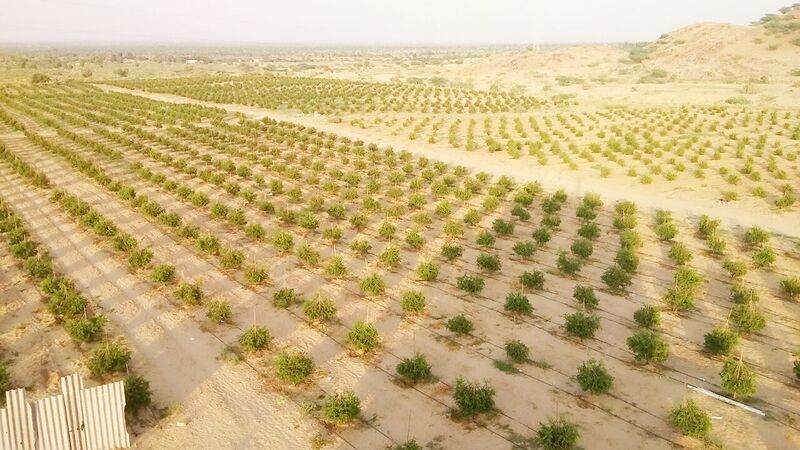 This includes doing large scale farm-level operations, managing and controlling the process right through-out the supply chain and supplying the fruit across the world to large importers and retailers. 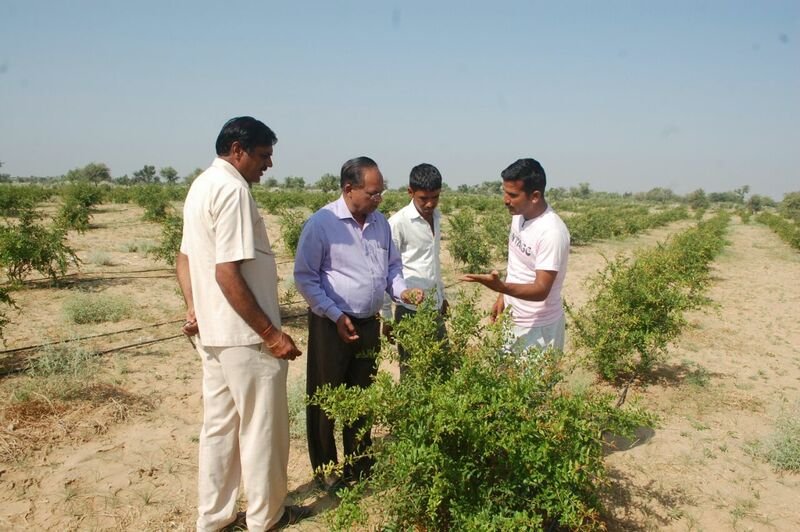 The business of "Himmada Agri Developers Pvt. Ltd." is built on the principles of cooperation and partnerships. We work with our employees, farmers, investors and customers to build a “Healthy-Sustainable-Socially Impactful-Business”. 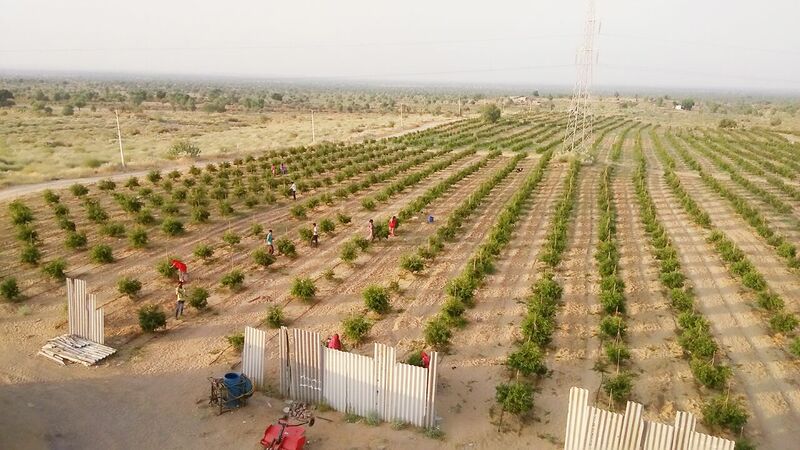 "Himmada Agri Developers Pvt. Ltd." Farms meets the most stringent global environmental and health norms by controlling use of pesticides and chemicals. We follow Global Good Agricultural Practices including process control, no child labour, hygiene & sanitation and environmental protection. All products meet Indian residue norms: Safe for human consumption and for the environment.